Yes, Jack is indeed back. Last year we learned that Genndy Tartakovsky’s scifi-themed samurai series was making its way to TV once more, but now the first fleeting details about what’s in store for Jack in the new series have emerged—along with some gorgeous, gorgeous art. The new details come from the Annecy International Animated Film Festival, where Tartakovsky debuted some new concept art for the series, and hinted that the show would be coming to Adult Swim in the near future. 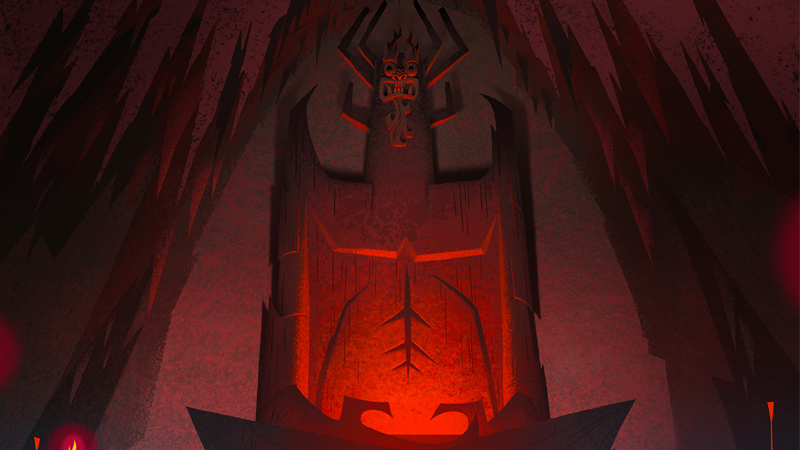 On top of the Annecy panel, Adult Swim has also sneakily updated its website to tease the show’s return, with new art of Aku (which you can see in the header image at the top of this post) and a brief storyboard reel narrated by Tartakovsky. Hopefully we’ll start seeing more of the new Samurai Jack in action real soon.